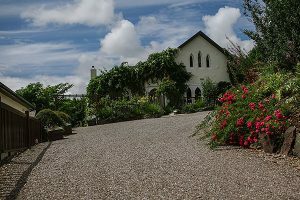 Description: Barnabrow Country House in idyllic East Cork is discreet – it is like a secret garden that beckons. 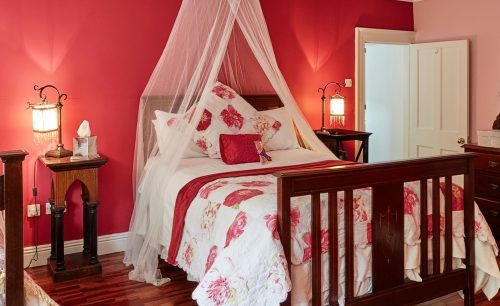 Visitors may happen upon it nestled in the rolling hills of East Cork with distant but tantalising glimpses of Ballycotton Bay. At first glance it appears contained – its banqueting hall, high on the hill, is not obvious, the twenty-two bedrooms are tucked away in various courtyards and the cottages are not apparent.